Do you know that you can Now run Windows app on your Android device with the help of wine. Wait, what really is wine if i may ask? you need to let me enlighten you on what wine is all about. The word wine here is not that of drinking rather it is a popular software that enables users to run Windows apps on Linux and other Unix-like operating systems. The app is developed by codeweavers. Now that you have understand what wine is all about let’s continue with the broadcasting of the good news. Wine has released a version that will let android device user to run windows App just like Linux does. Codeweavers, which makes the Wine app, has announced the stable release of Wine 3.0 for Android. This feature has been under development for a long time now. 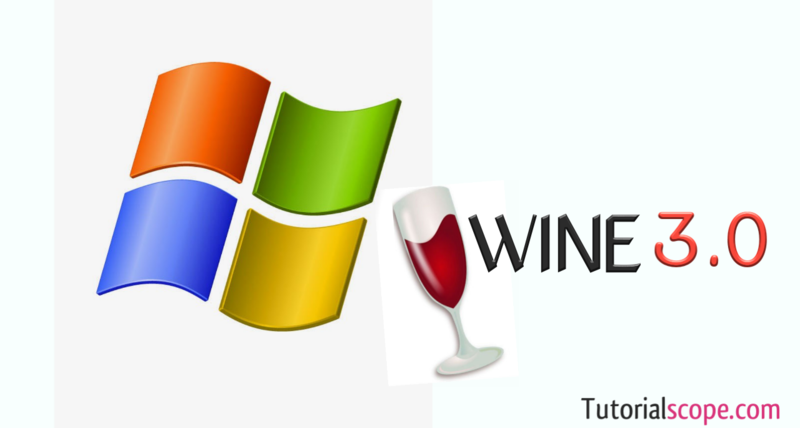 In order to install Wine, users need to first of all download Wine 3.0 here. Users need to download either ‘wine-3.0-arm‘ or ‘wine-3.0-x86‘ and not the release candidate (rc) APKs. Once installed, users will get a full-screen Windows display, including a Start menu, and support for audio and basic graphics.